SHAUN TAI — Executive Director, Philanthropist, Designer. Executive Director, Designer, Award-Winning Philanthropist. 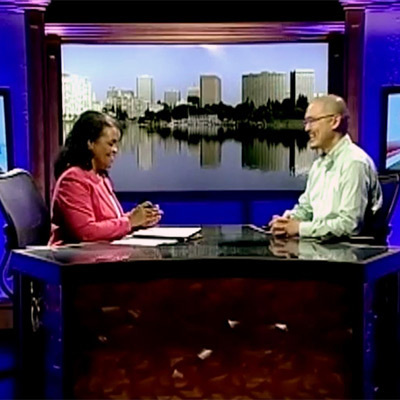 Barbara Rodgers & Shaun Tai speak about Oakland Digital (ODALC) [CNN Headline News, 2011]. Hometown Heroes celebrates people in the Bay Area who make a difference in their communities. In addition to highlighting remarkable individuals, the Hometown Heroes feature aims to encourage volunteerism, raise visibility of nonprofits and key causes in the area and create a spirit of giving. Oakland Digital, or ODALC, has a mission to educate, inspire, and empower low-income communities to participate in the digital economy. Help make a difference, http://www.odalc.org/donate.